I never really liked tinted moisturizers because the coverage was always too sheer and the color was never a perfect match. But right now BB, CC, and DD creams are taking over the tinted moisturizer shelf in a big way. And they are more powerful than that Neutrogena tinted moisturizer I used when I was 15 ever could be. They are amazing multi-taskers – they prime, treat, and conceal. CC creams are just one option and are a great bet if you are looking to treat and cover at the same time. 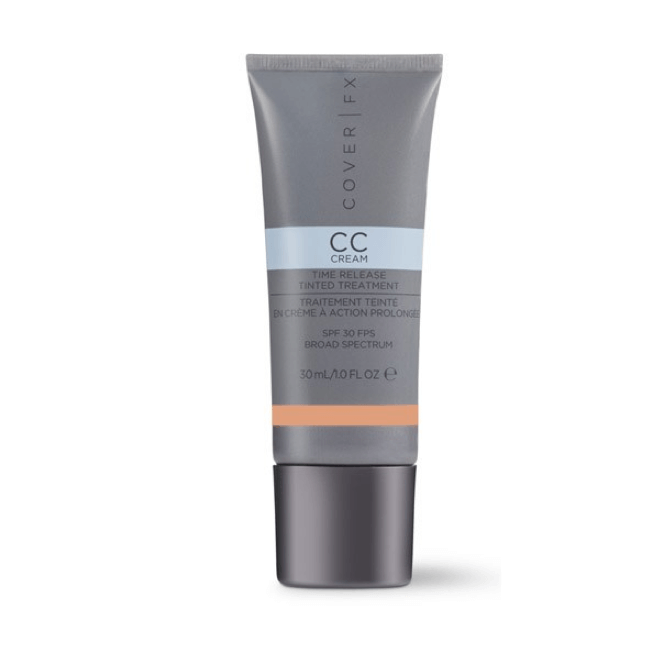 CC stands for color correction, as opposed to BB (beauty balm) and DD (daily defense). CC creams address skincare issues like redness, scarring, and sallowness, and they tend to be more lightweight than your average BB cream. 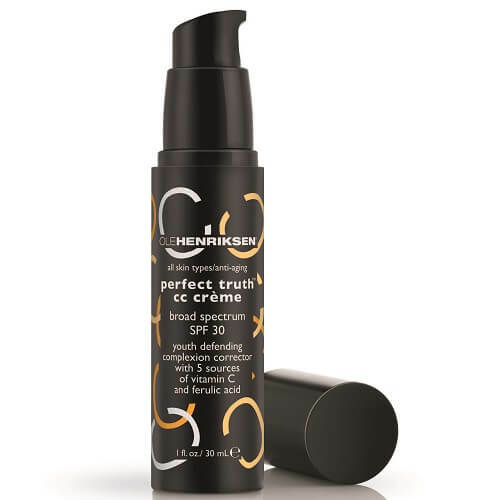 Depending on what you want, you can get a CC cream with sunscreen, Vitamin C, antioxidants, and so much more. Don’t be fooled by the “lighter than a BB cream” idea because some CC creams give amazing coverage, closer to a sheer foundation than a tinted moisturizer. Ready to dive in to the CC creams trend? 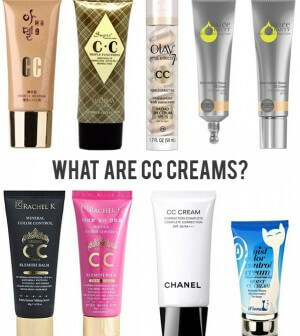 Here are some well-loved CC creams to test out! This is a favorite of a lot of beauty gurus I know. The formula is lightweight but still provides a good amount of tint for evening out your skin tone. Packed with vitamin C and tripeptide-5 and without Parabens, Sulfates, Phthalates, it is a must try for illumination! Oil-free for ultra radiance. If your skin is in dire need of some moisture you can mix a CC cream into your foundation for more coverage and lots of moisture. 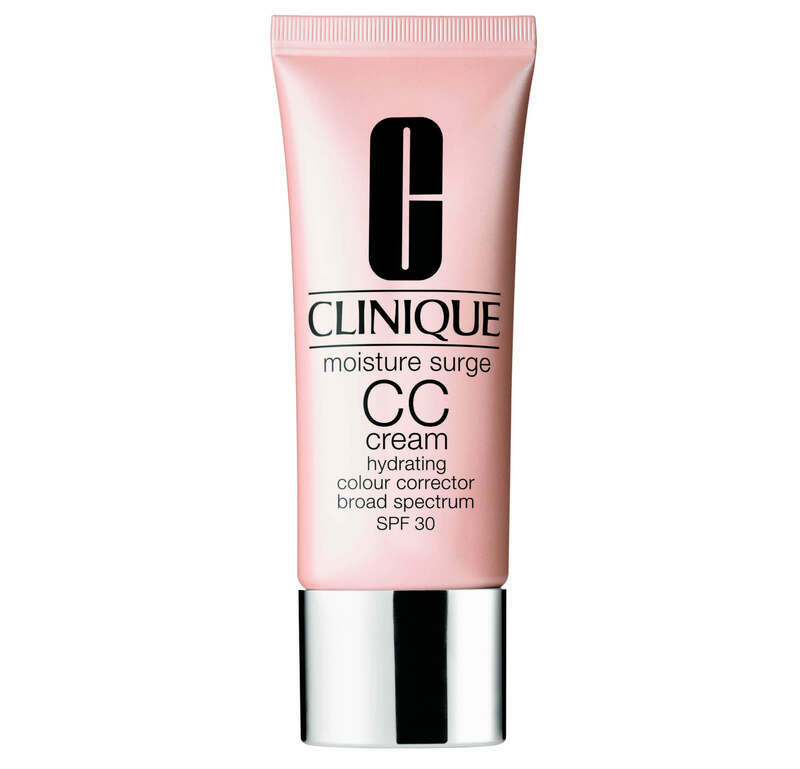 Moisture Surge by Clinique is great on alone but also a perfect CC cream to mix with. There are quite a few CC creams out there made specially for that delicate skin under your eyes. 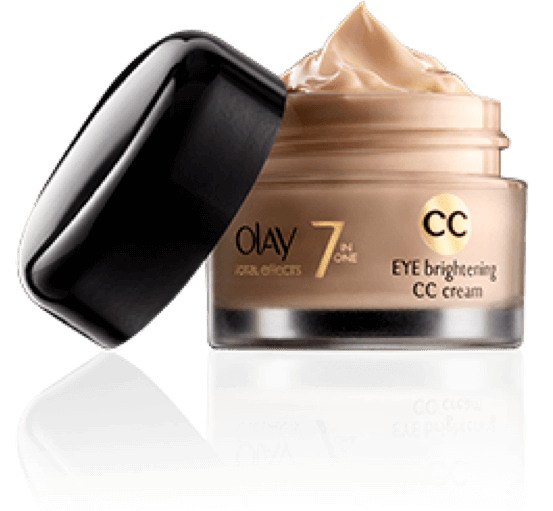 Olay makes an Eye Brightening CC Cream, that packs a punch for a drugstore product. It’s supposed to brighten around your eyes and conceal— perfect for after a long day or night! Anti-aging ingredients are also prevalent in CC creams. Cover FX’s CC Cream Time Release is fairly full-coverage (for a CC cream) and has a nice oil-free consistency! It has a time-release formula to target fine lines and winkles and it even has a built-in primer. I’ve heard wonders about the Chanel CC Cream Correction Complete SPF 30 and its all-day glow. The Smashbox Camera Ready CC line has also been getting killer reviews for covering dark spots. CC cream and BB creams definitely changed my morning routine. I love mixing in a bit of my CC cream with my foundation during the day. It evens my skin tone more than my tinted moisturizer can and keeps my foundation feeling light and still flawless! It’s a win-win. BB CreamsCC CreamsChanel CC CreamClinique CC CreamOLAY CC CreamOLE Henriksen BB CreamSmashbox CC CreamTrendWhat is CC cream?